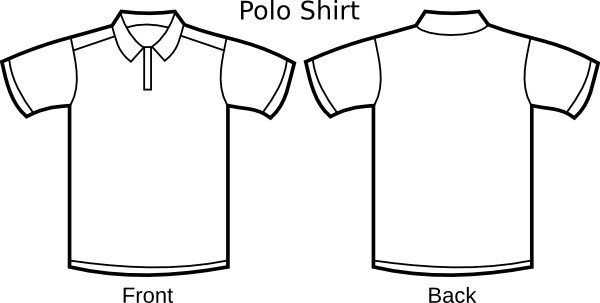 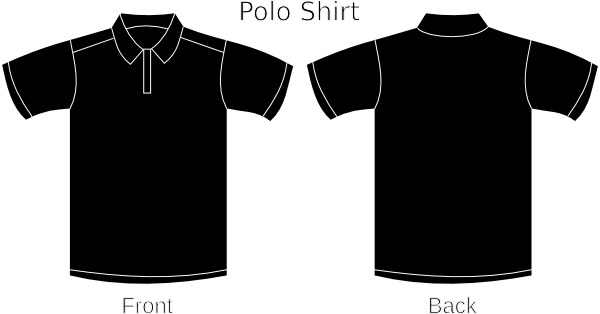 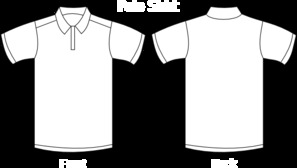 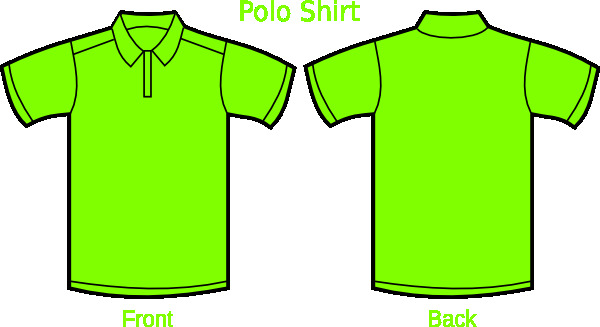 Polo shirt - front and back . 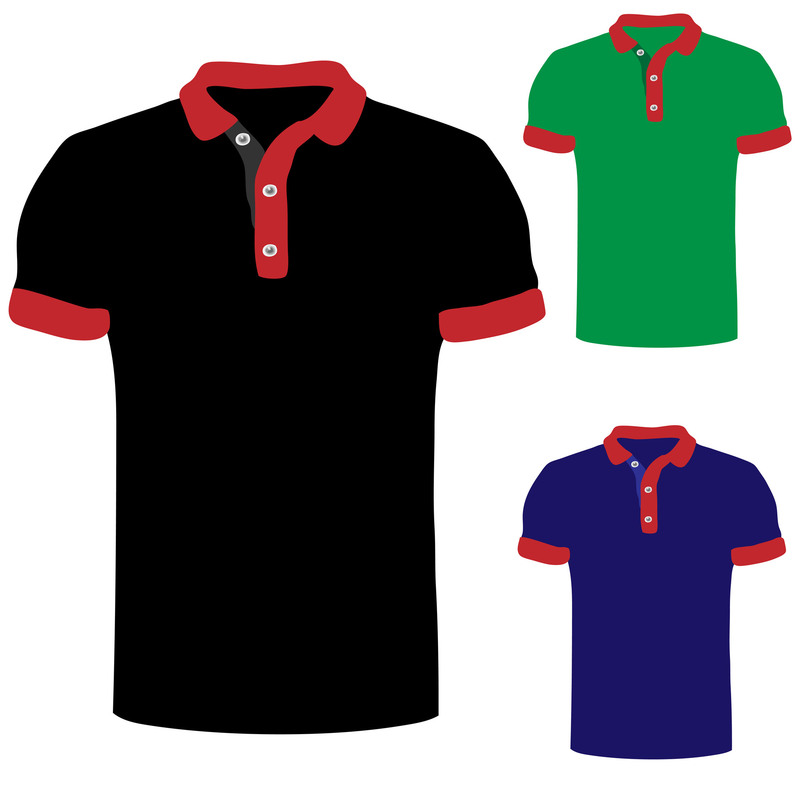 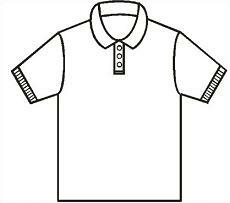 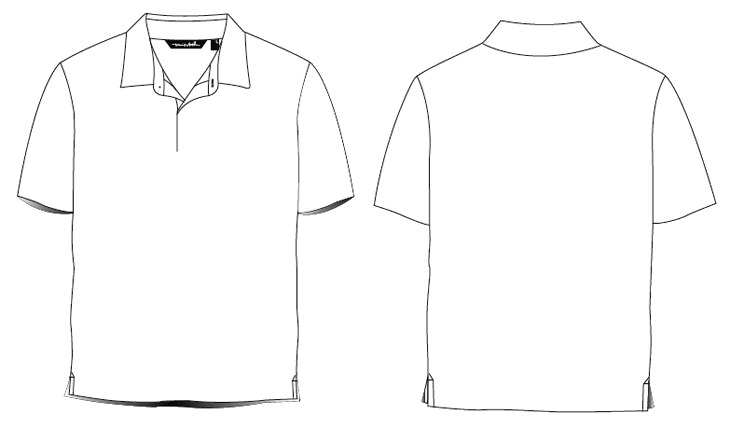 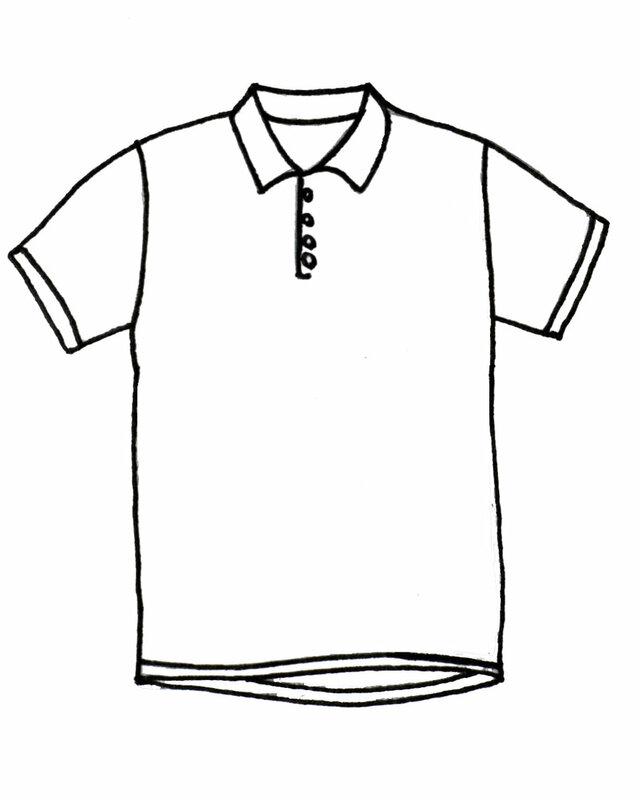 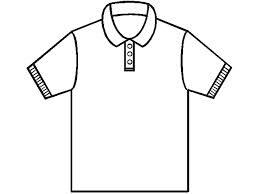 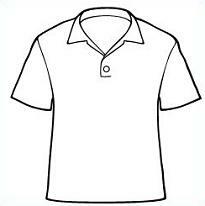 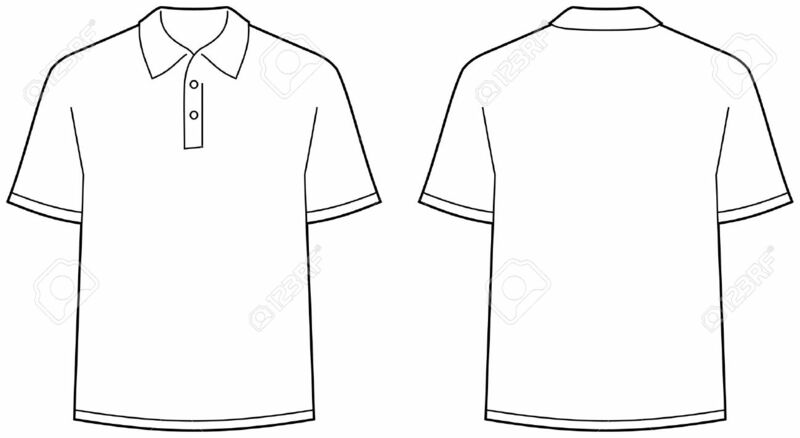 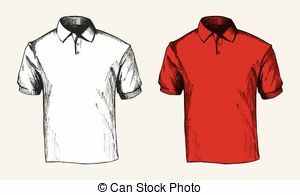 Polo Shirt - Sketch illustration of a white and red polo. 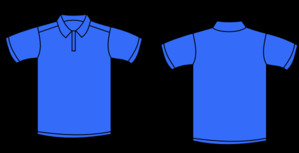 V.24.1.7 Page loaded in 0.06829 seconds.